Gourmet Cheese, Oils and Charcuterie That Will Entice Anybody! Picture this. You are thinking of something unique, different and delicious to compliment your next party or gathering. Look no further than The Grand Fromage. 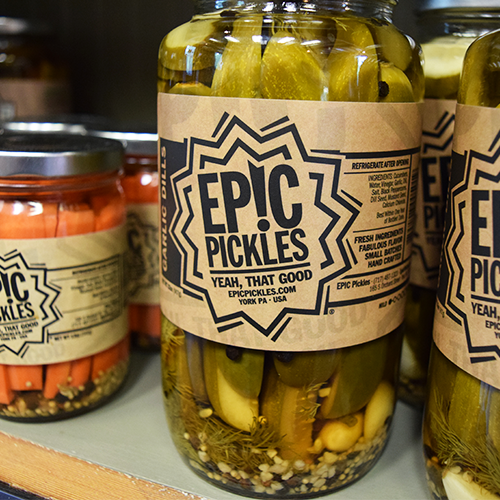 This gourmet cheese shop carries a wide selection of fine cheeses as well as a assortment of charcuterie, crackers, oils, vinegars and other specialty food items you are unlikely to find anywhere else nearby. 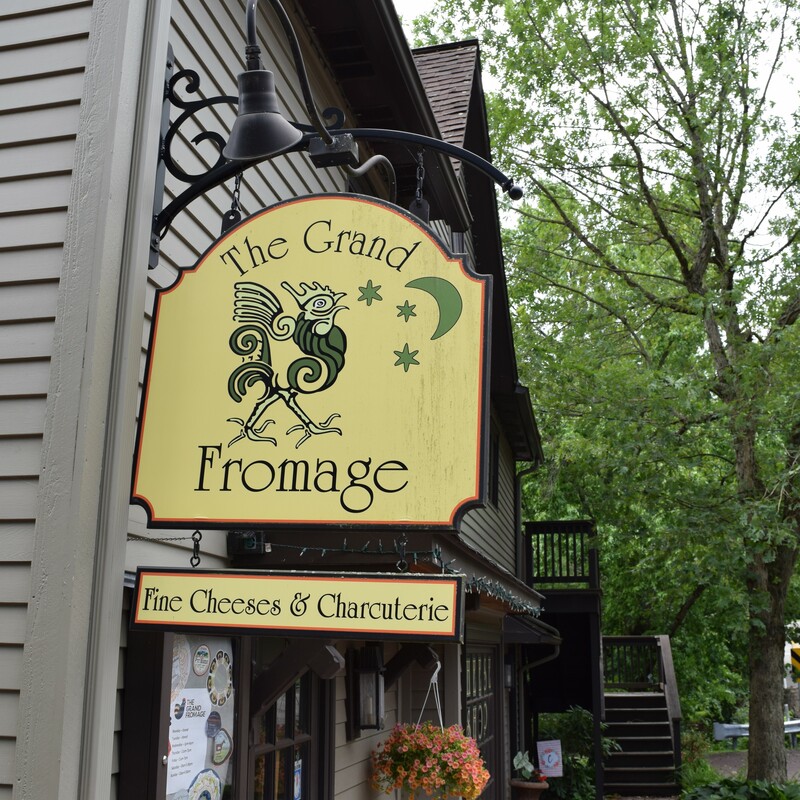 Located conveniently off of Skippack Pike and Collegeville Avenue, you will find The Grand Fromage nestled in a quaint little shop one building behind the Skippack Pike storefronts. Immediately upon walking in, you are greeted with warm aromas of gourmet cheese, oils and charcuterie that will entice just about anybody. Dianna and Mark Carter are the owners of The Grand Fromage and take pride in the unique and delicious items they carry. The Carter’s have been the owners for the last two years, while the shop has lived in the village for the last 9 years. 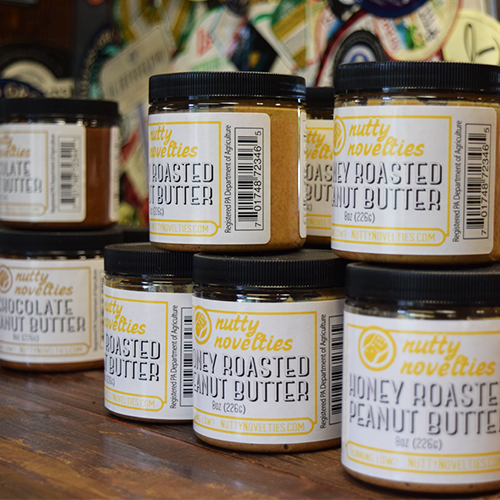 “We carry a wide selection of locally made products, we work with many small and start-up businesses, supporting them while bringing high quality and unique products to our customers,” Dianna says. This is not your ordinary cheese shop. You have the ability to come in and sample any cheese before your purchase. This ensures that you are confident with your selection and get the opportunity to try different local cheeses that you may have never heard of before! The Grand Fromage also makes custom cheese platters that are charged by the weight along with a small plating fee, making these pre-made trays affordable, delicious, and easy on the customer – just pick it up and it’s ready to go! 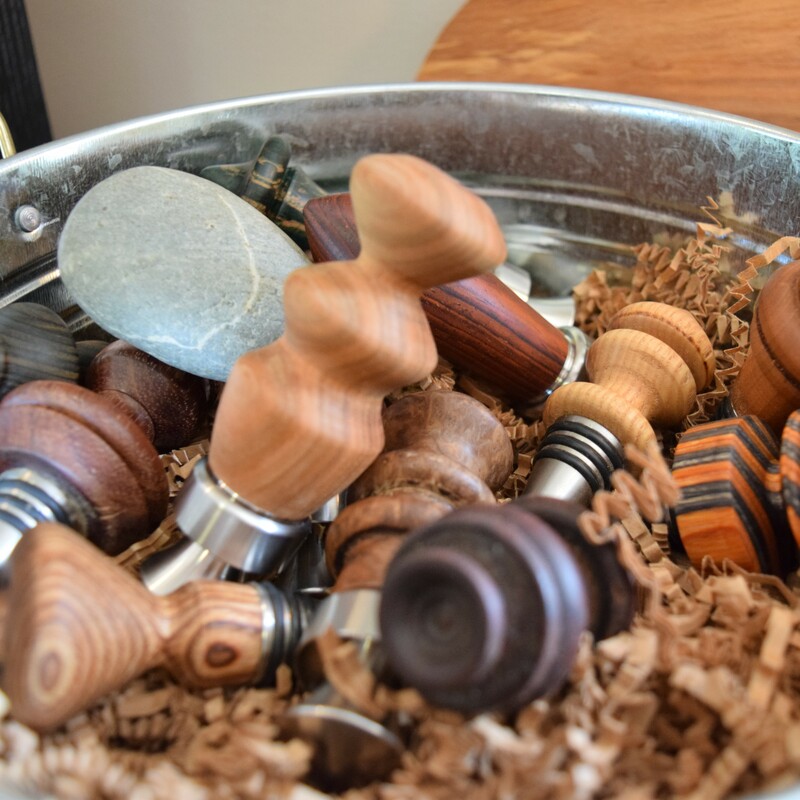 Customers also enjoy “Meet The Makers” on Saturday’s, where they are able to sample items as well as meet the creative and industrious people who make the featured products. Are you looking for a local oil or vinegar to compliment your next dish or a unique local product to have in your kitchen? Look no further than The Grand Fromage’s own Land of Olive Oil, Balsamics & More, a private label collection of olive oils and balsamic vinegars that come in a multitude of flavors to compliment any dish. 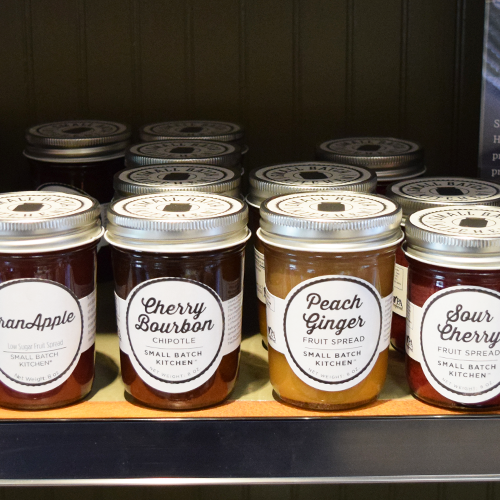 Stop in the store to sample any flavor or shop online! Sourcing local ingredients is very important to the Carter’s. “I love building relationships with local creameries, and today’s consumer appreciates knowing where product comes from and supporting local businesses,” says Dianna. Be on the lookout for local wine to stock the shelves in addition to all of the great products that The Grand Fromage is already known for. Setter Ridge Wines from Kutztown, PA will soon be available here. 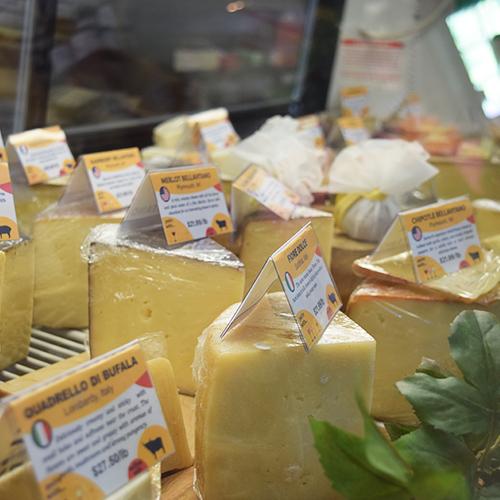 Your complete stop for cheese, charcuterie, oils & vinegars, and soon to be wine is right in Skippack Village! You can find The Grand Fromage at 3910 Skippack Pike, online at http://thegrandfromage.com, on Facebook, Instagram, or by phone at (610) 584-5400. Stop in for your sample today!